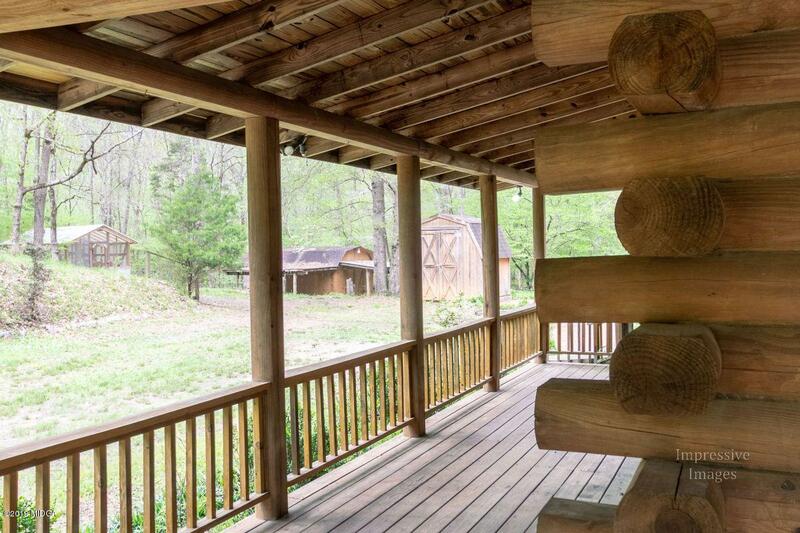 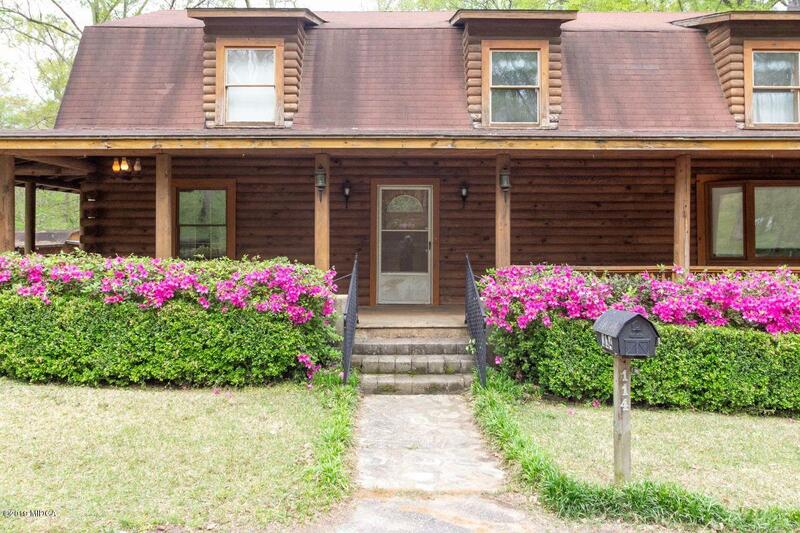 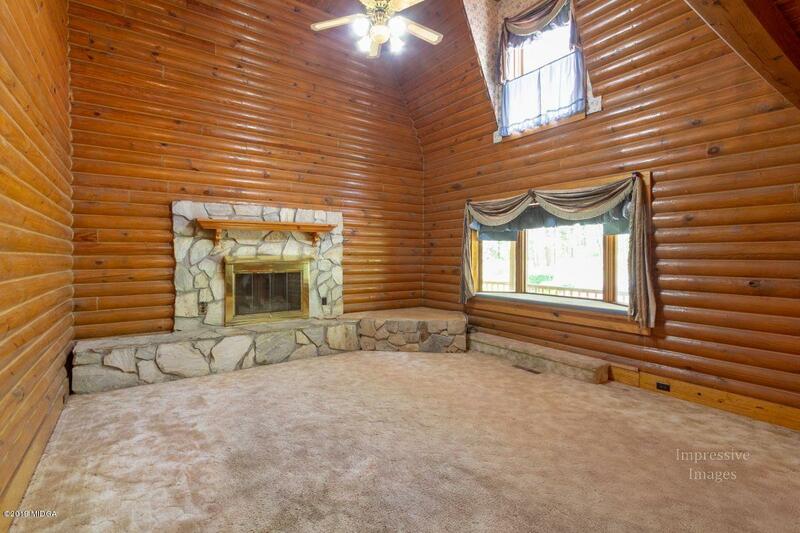 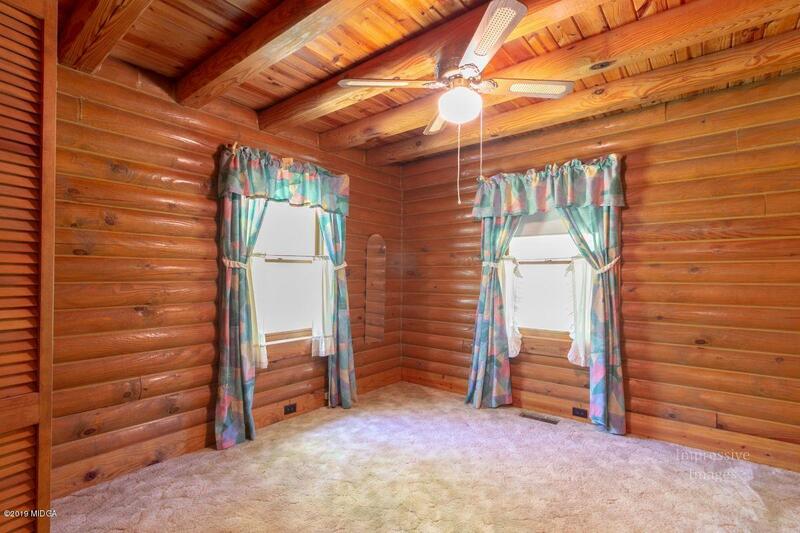 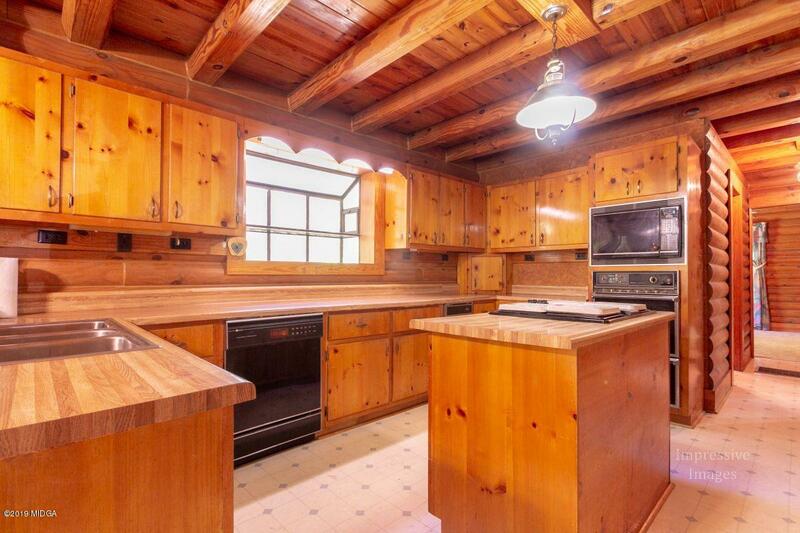 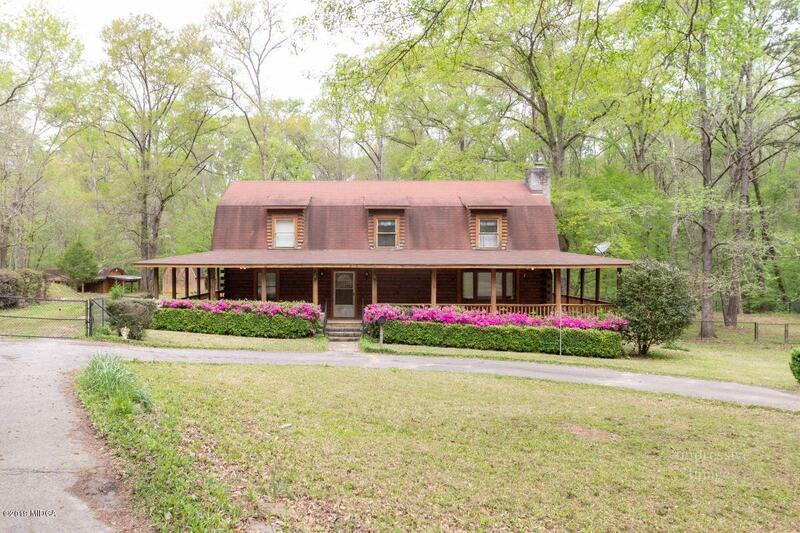 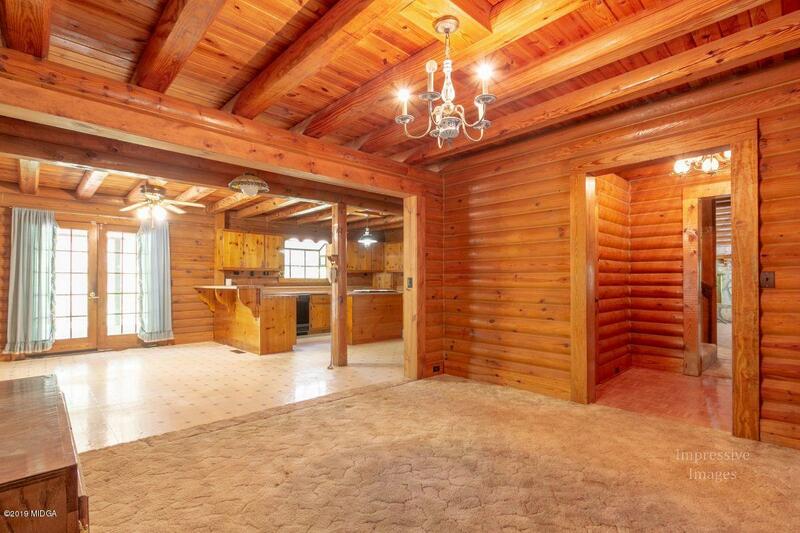 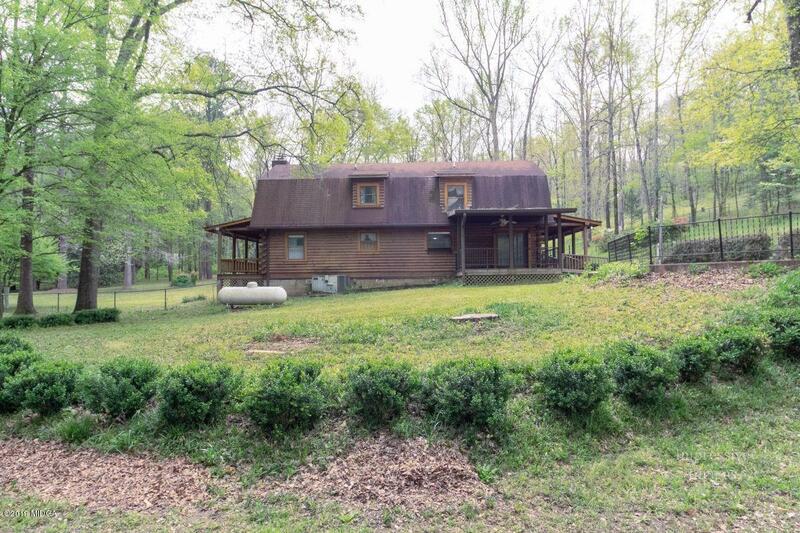 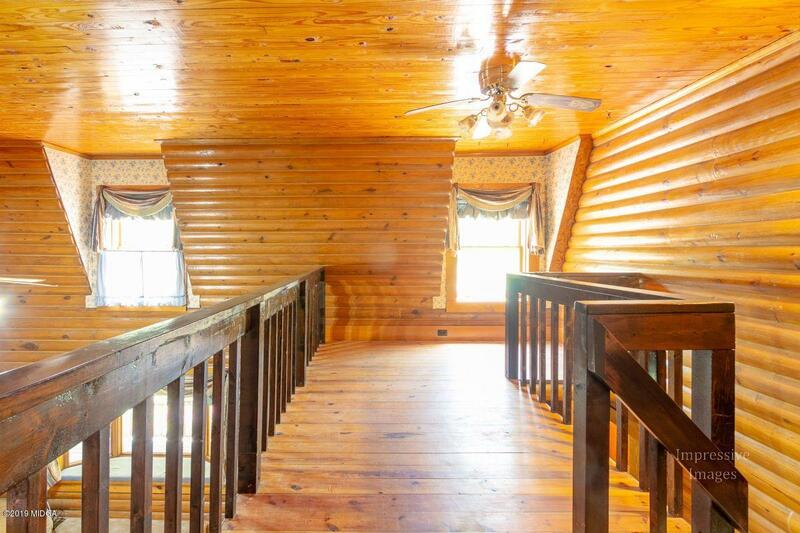 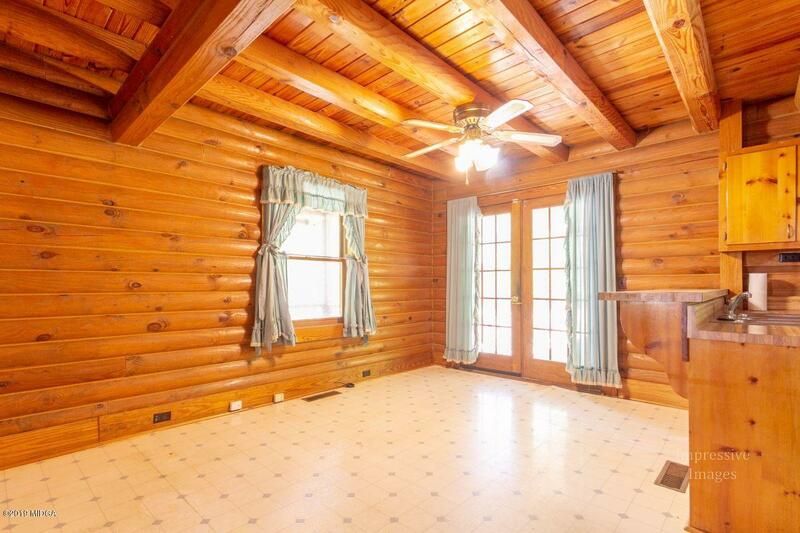 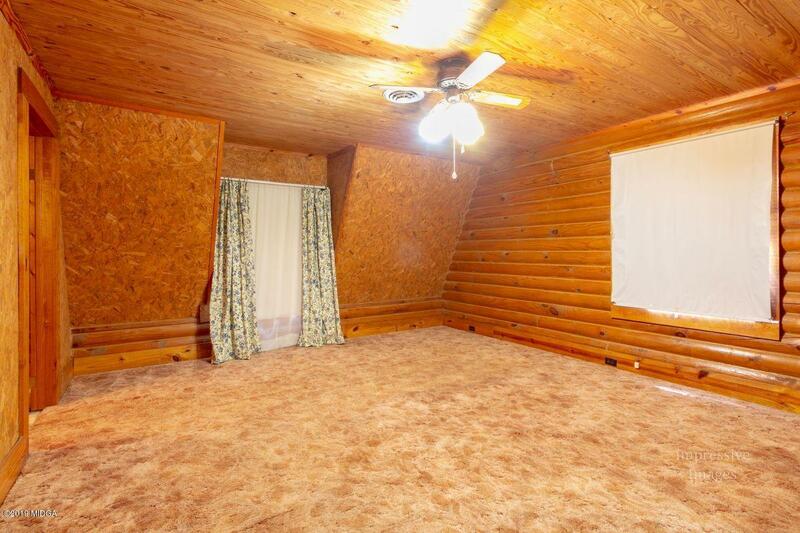 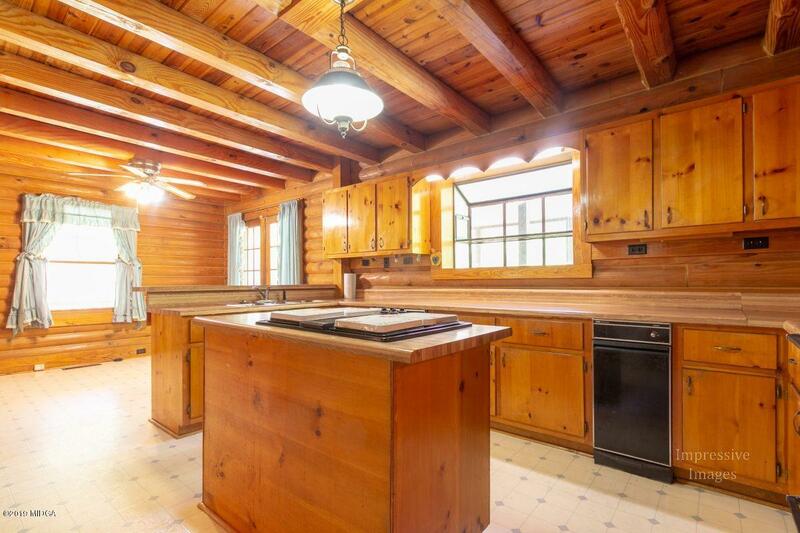 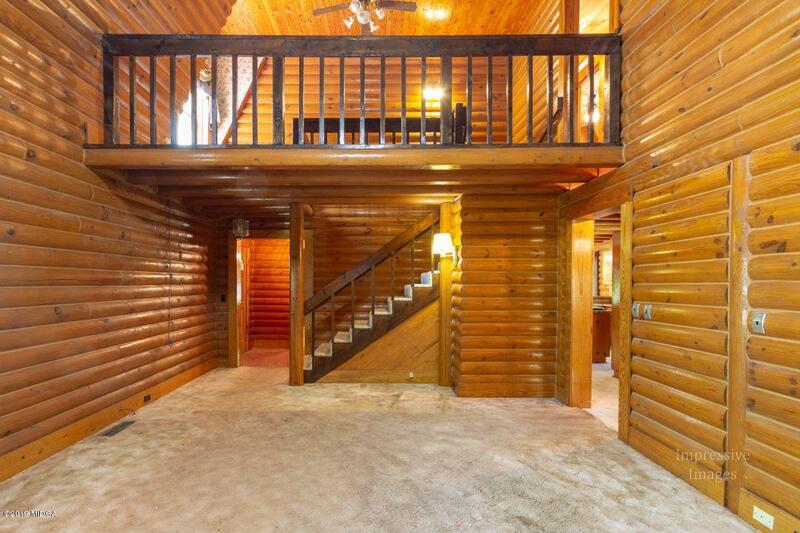 Remarks at 114 Walton Way Juliette, GA - The land that surrounds this log cabin is absolutely beautiful. 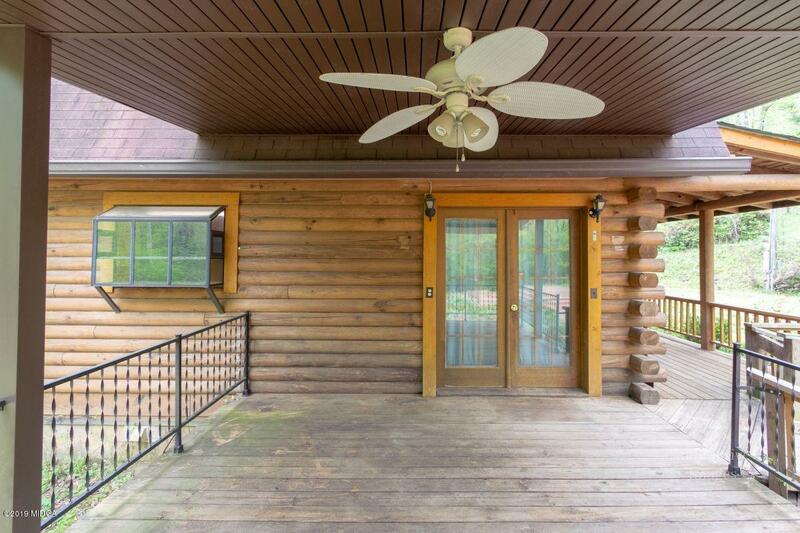 There is over 700 sq ft of porches that wraps around the house. 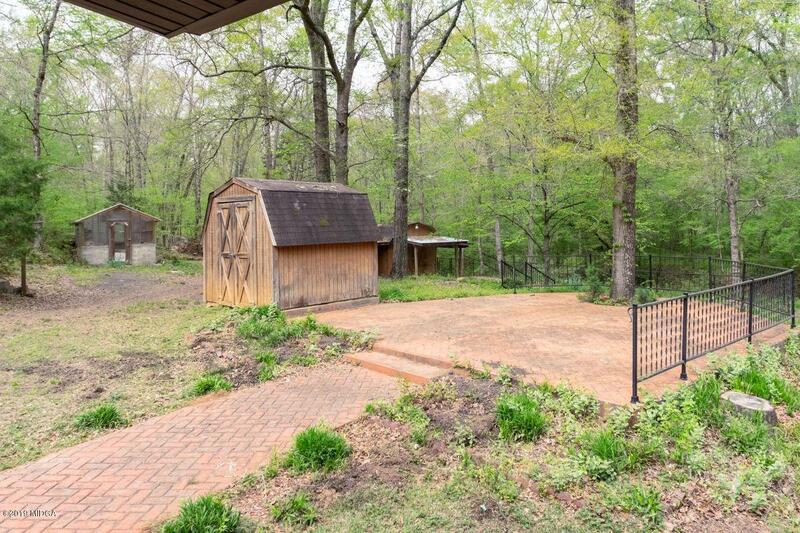 The River runs at the edge of the back yard and everything is gorgeous. 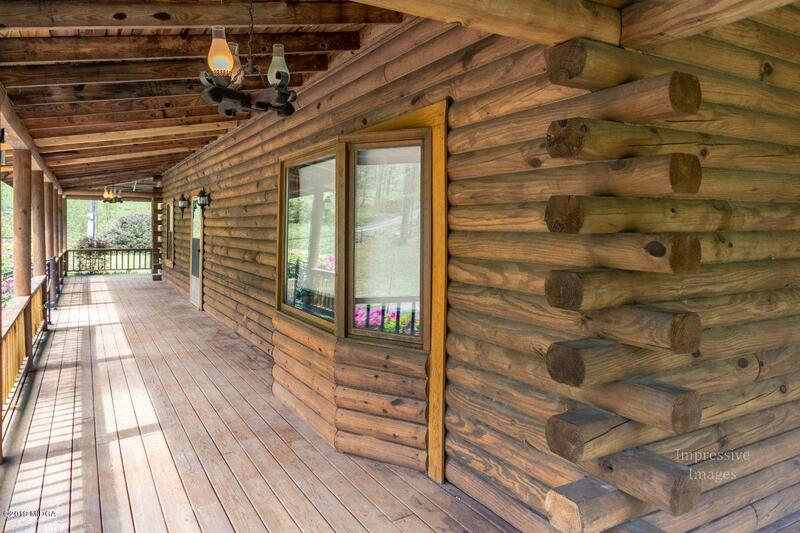 Private and away from so much hustle and bustle. 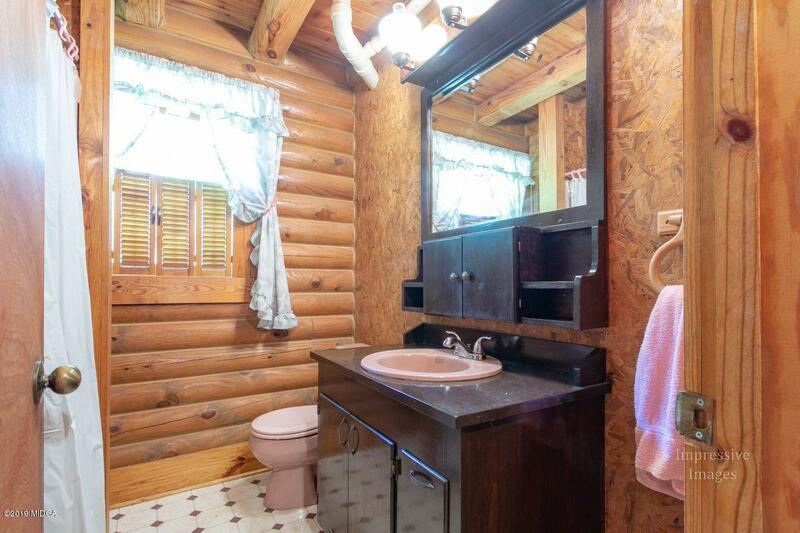 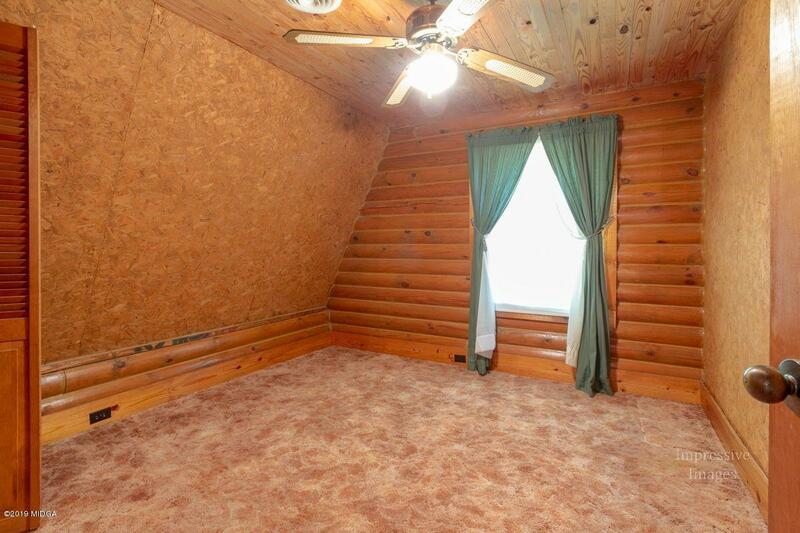 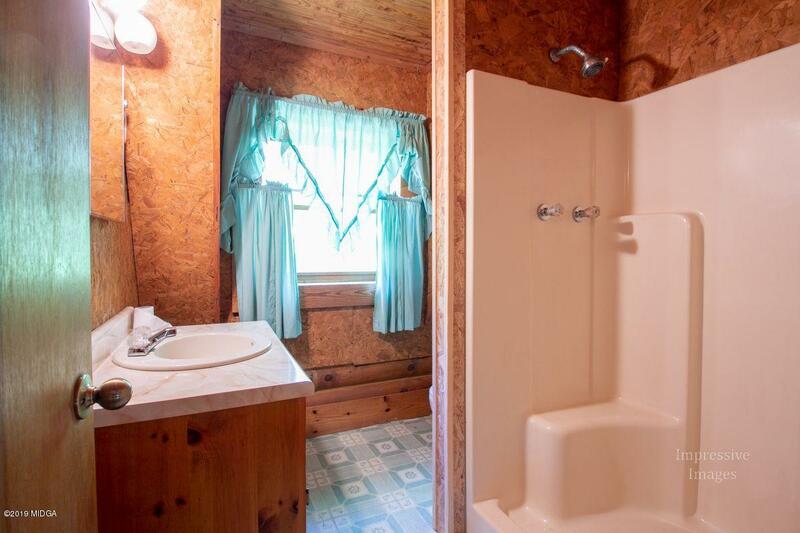 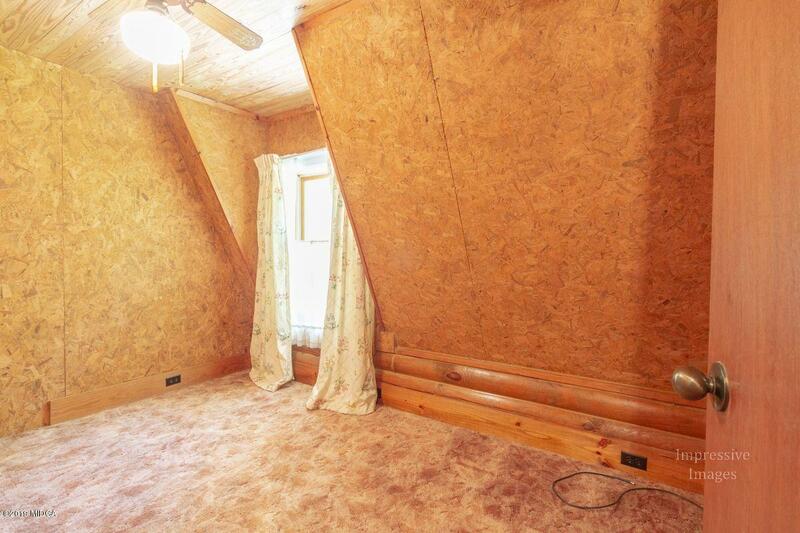 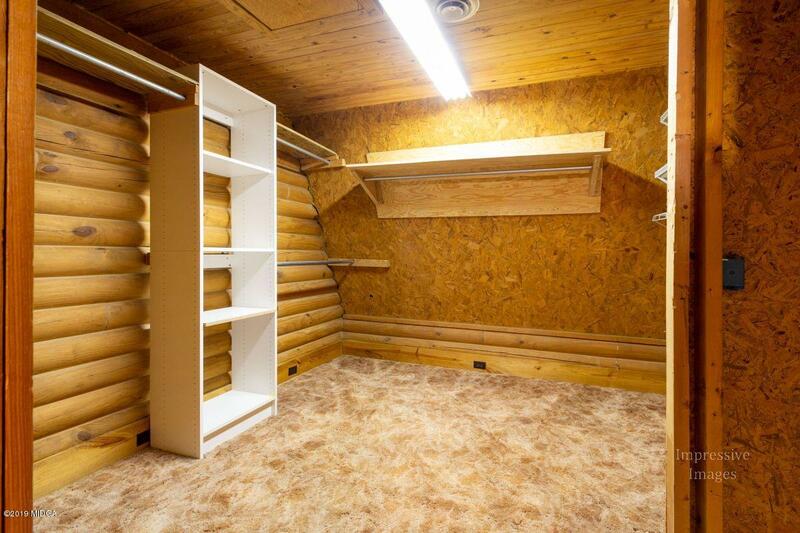 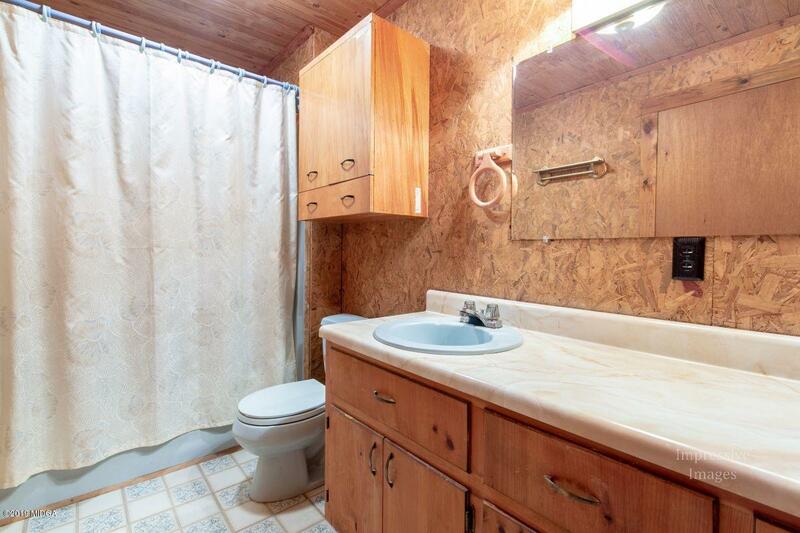 One bedroom and bathroom on main level.